Vaping has been around for a good number of years now, but it is still a relatively new phenomenon. 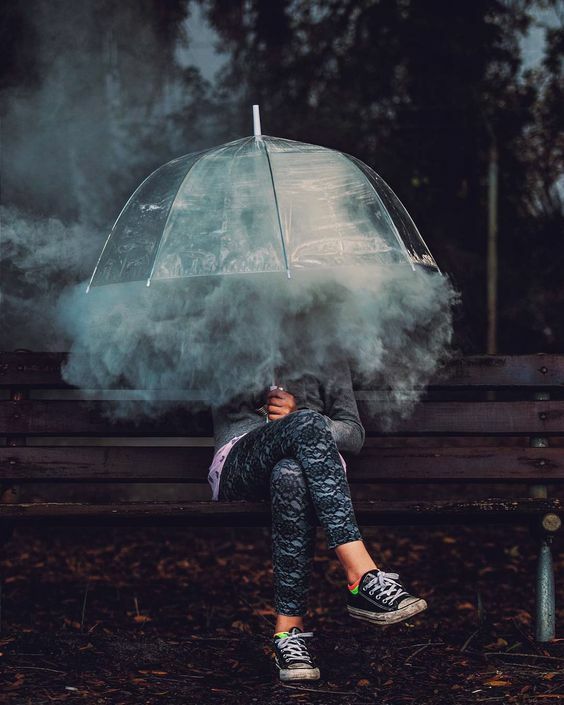 Much of the growth in the vaping industry took place from 2013 to 2015, when it grew from an estimated $1.7 billion to about $3.5 billion a year. Still in its relative infancy, many people are as yet unfamiliar with what vaping is and what it is all about. 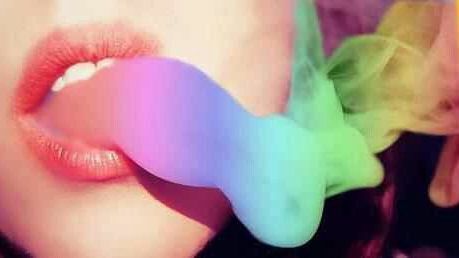 In order to help you make sense of the entire vaping culture, we provide here a comprehensive guide to vaping for beginners. Vaping is essentially the practice of inhaling water vapor produced by a device known as a vaporizer or e-cigarette. The device is typically operated via an electronic push-button mechanism, which activates the heating element. As it heats up, it vaporizes the e-juice or e-liquid contained in the device. The vapor itself is produced by the action of heating e-liquid or e-juice in the vaporizer. E-liquid comes in many varieties, with an array of flavors such as candy, fruit, mint, and more. The vapor produced looks much like smoke, but is thicker and decidedly more pleasant smelling. Although e-cigarettes are often marketed as an alternative to cigarettes made with tobacco, there really is a world of difference between the two. Cigarettes, cigars, and pipes work via combustion, with the tobacco leaf heated up to the point of combustion. This produces a thick smoke that contains literally thousands of harmful substances and compounds. These substances are known to cause a wide range of negative health effects, including emphysema, coronary and cardiovascular disease, cancer, and more. E-juice on the other hand is mostly water vapor, with the addition of certain ‘safe’ chemicals. Because no combustion takes place, the vapor is totally free of the substances that make cigarette smoking such a health risk. From a health standpoint, vaping is definitely much safer than smoking cigarettes. What tobacco and e-juice do have in common is nicotine. Most types of e-juice actually do contain nicotine, which is why it is often marketed as an alternative to cigarettes and other tobacco-based products. The main difference is that there is more variance with regard to nicotine content among e-juice varieties as compared to tobacco. Some varieties come with as little as three to six milligrams of nicotine, and some with as much as 10 milligrams. There are even varieties that have no nicotine content whatsoever, so you can enjoy a totally nicotine-free vaping experience. The most important part of vaping is of course the vaporizer. This comes in a wide range of makes, models, and designs, from simple, handheld devices to more elaborate contraptions better suited for home use. Vapes may be designed for use with dry herbs, e-juices, oils, wax, or any combination thereof. Although versatility is often a good thing, you might get better performance from a model that excels in one type of vaping material only. Vaporizers that work with dry material tend to be the most expensive. Because they are more often used for marijuana however, they are not typically categorized with vapes used for e-liquids. Electronic cigarettes or e-cigarettes are among the most common types of vapes used for consuming flavored e-liquid. They can cost anywhere from a few dollars for disposable models to a couple of hundred dollars or more. As the name implies, e-cigarettes are handy and portable, and are therefore better suited to vaping on-the-go. Vape mods are fully-featured vaporizers that come with a host of parts and features that are intend to provide maximum performance and versatility. Often used in conjunction with vape tanks that contain e-liquid, mods can even be customized in order to provide specific performance and functionality benefits.